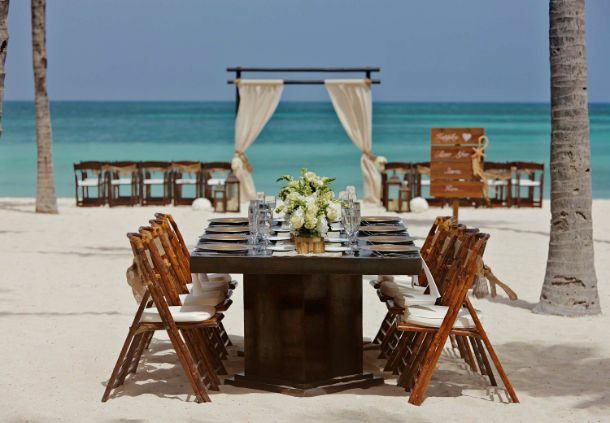 Aruba Wedding Destination, Ever imagined where the perfect place for your dream wedding would be? 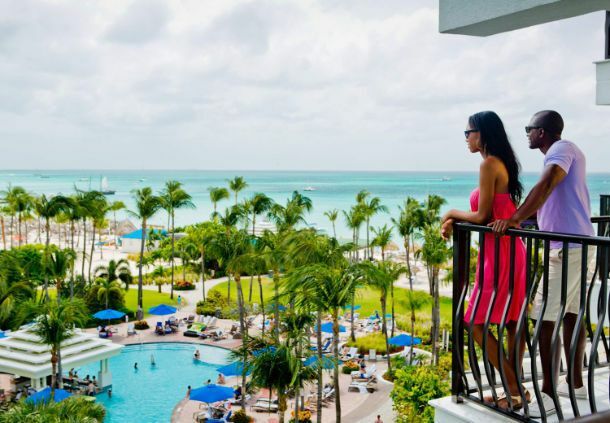 Aruba Marriott Resort & Stellaris Casino's majestic oceanfront setting and indulgent services are just the beginning to the celebration of your dreams. From the simplicity of a barefoot beach ceremony to an extravagant ballroom gala. 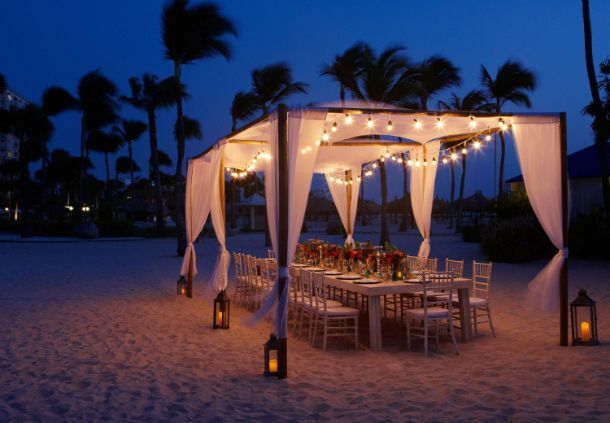 Caribbean Wedding Destination, For us, the Caribbean isn't just any destination — it's THE destination. 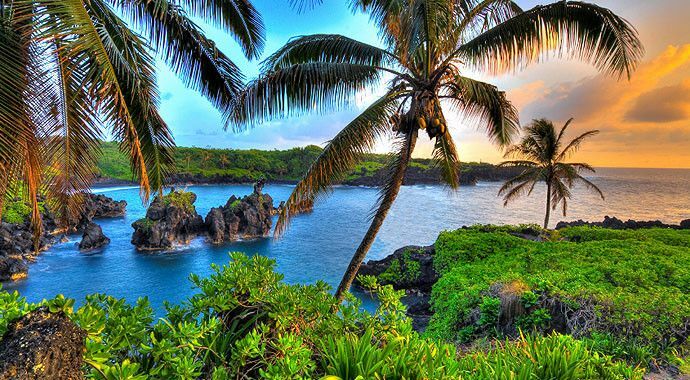 The tropical islands are the perfect setting for your perfect day. Say "I do" on one of our pristine beaches with waves rolling upon the shore and palm trees swaying in the wind or choose a sunset ceremony amongst the tropical gardens and emerald greens of our beautifully landscaped golf course. Jamaica Wedding Destination, The birthplace of the all-inclusive, Jamaica has many scenic wedding spots along its famous seven-mile Negril beach, like the boutique-style Rockhouse Hotel, perched on the cliffs of Pristine cove. 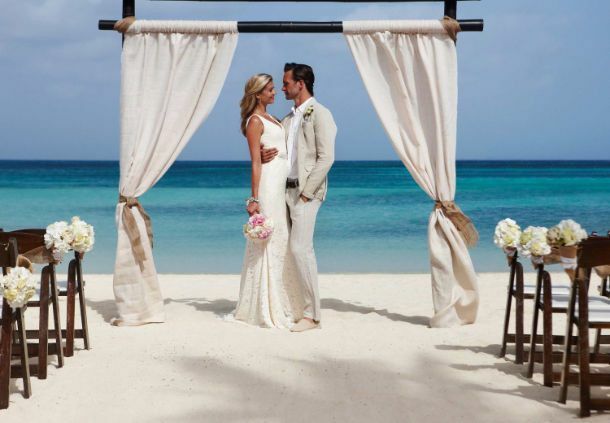 But if you're really seeking an upscale, adult-only all-inclusive, head to the side-by-side sister resorts of Secrets St. James and Secrets Wild Orchid, in Montego Bay, where you can wed on a lovely gazebo pier on a private beach. 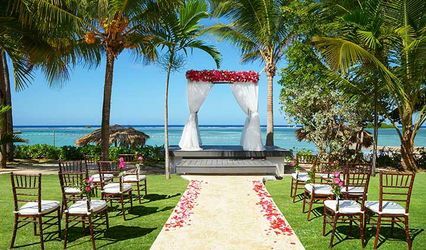 Dominican Republic Wedding Destination, A perennial favorite for Canadian sun seekers thanks to its plethora of all-inclusives, most of the best wedding resorts are situated in Punta Cana. 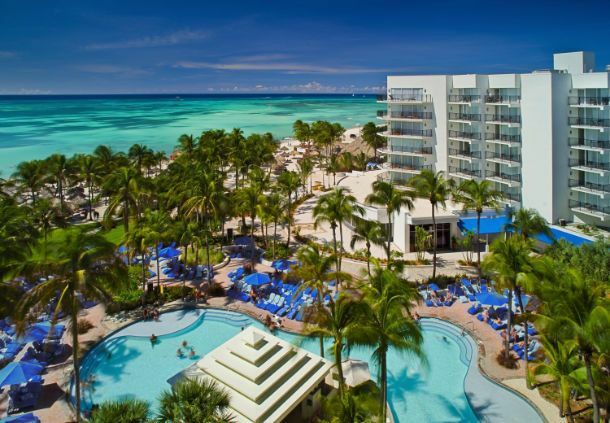 For an upscale, boutique-style all-inclusive, Zoëtry Aqua Resort exudes romance in very private settings, with a focus on health and wellness. St. Lucia Wedding Destination, Lush and lovely St. Lucia boasts scenery reminiscent of the South Pacific, thanks to its famous towering pitons (volcanic plugs) and fertile forests. Adults-only all-inclusive Rendezvous is designed exclusively for couples, and serves as an idyllic spot to tie the knot.For a family-friendly all-inclusive, St. James's Club Morgan Bay is ideal as a lively resort in a private cove, while for something more upscale the luxury boutique Ladera, perched 1,100 feet above the sea, boasts some spectacular vista backdrops. For families and big groups, the new Hard Rock hotel caters to the young and energetic, while Now Larimar really knows how to pull out all the stops for a sophisticated and luxurious seaside ceremony. 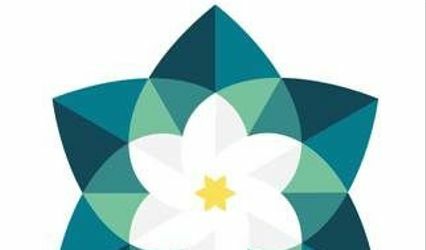 Our philosophy is the only way to know the best destination for our clients is to get to know them, then help them find it based on our travel expertise and resources and matching them up with the best options for them and all their needs including family, friends, and budget. 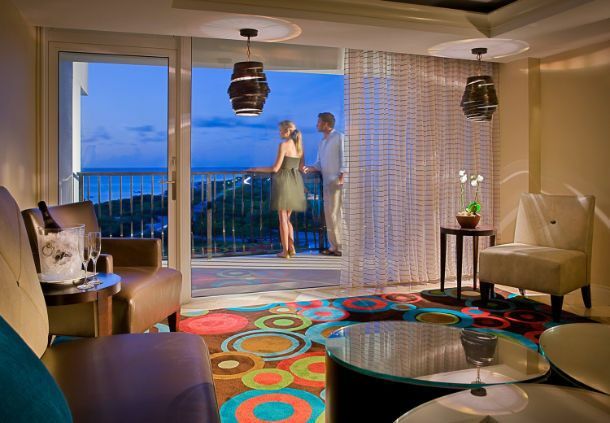 We can help you with resorts, destinations and cruises that you desire. Our passion is to make your dreams a reality. Our knowledge and experience comes from not only taking courses but visiting the destinations and products that we sell. 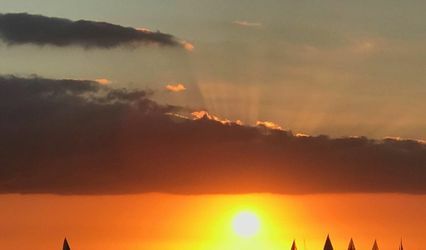 We are always in the learning process and realize that even the most seasoned travel specialist can't see and do it all so we stay updated using our vast amount of resources available to us, including reading as many online reviews we can find, in order to be of service to all of our clients. We provide personalized, detailed service to all our guests and we do our best to meet around your schedule.